4-Nasr Ahmed Mufti – Public Relations and Services head. 5-Aymen Mohamed Birsha – Acting Military Attache. 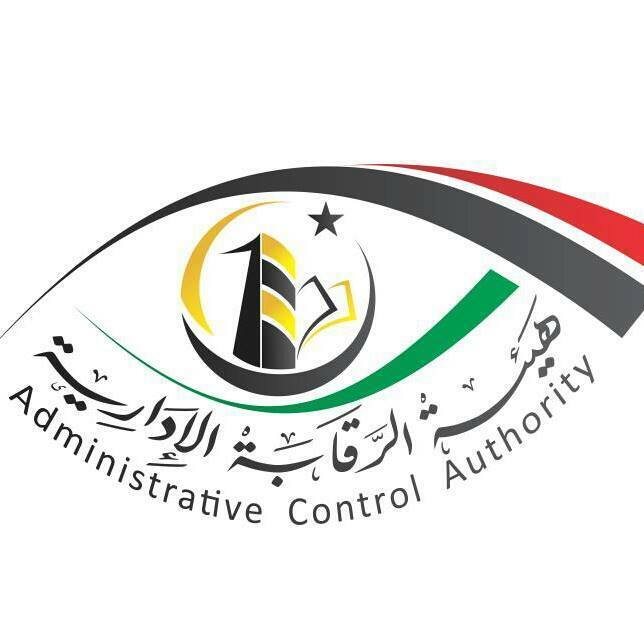 6-Ibrahim Mohamed Al-Hamady – Accountant Military Attache. The ACA pointed out that it had already previously terminated more than 20 local contract employees at the Libyan embassy in Tunis. It had also ordered the Ministry of Finance to terminate the (Tunisian Hospitals) Negotiations Committee for failing to present adequate documentation. This came on the back of the ACAâ€™s decision to suspend, Mustafa Salem Ali, the head of Ministry of Finance Committee set up to negotiate and inspect outstanding debts owed by Libya to Tunisia. It will also be recalled that the Audit Bureau, the other Libyan oversight body, had also suspended diplomats in Rome and the Vatican in October for misuse of public funds.